We took the train from Lausanne, Switzerland, where my mother and sister live, to Milan, passing by lake Como along the way. If you haven’t been there, you may think it’s just another lake, but its name belies the enormity of the place. 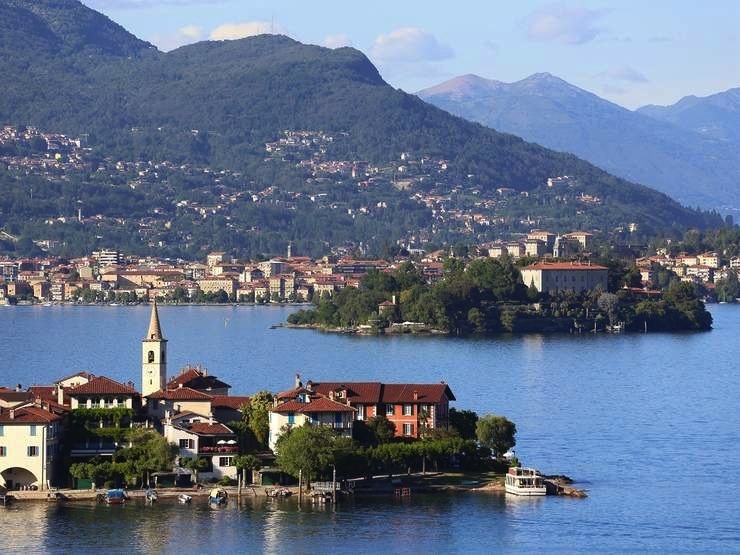 Lake Como is huge and is made up of small villages and town, islands, and beautiful homes. 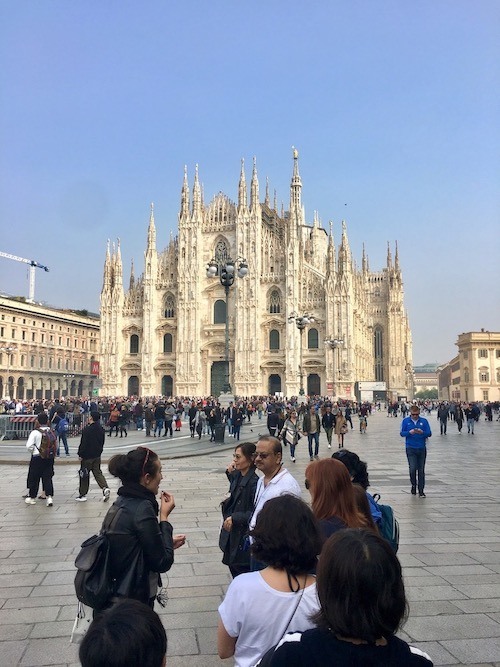 Milan’s architectural landmark, the Duomo, is the world’s third largest cathedral. An obvious treasure, described in every travel book, it requires no further explanation. Art, Art, and more Art! Milan’s coolest neighborhood is called Brera, meaning “the woods.” Centuries ago, it used to be a forested area. 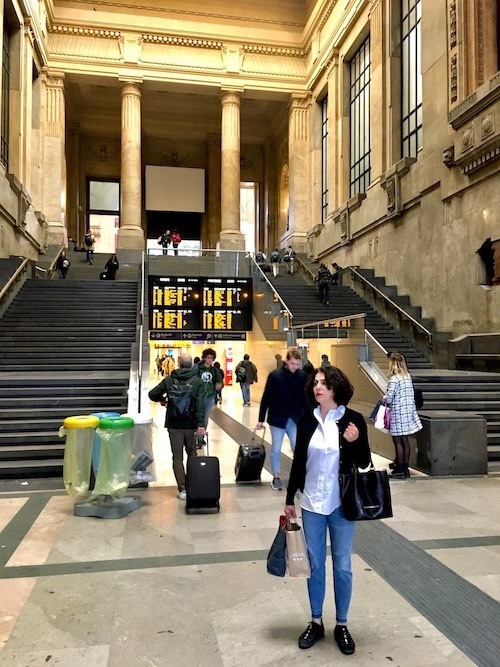 In more recent times, its collection of 18th and 19th century buildings, unkempt and dilapidated, have made it a haven for artists and bohemians as well as home to Milan’s red-light district. 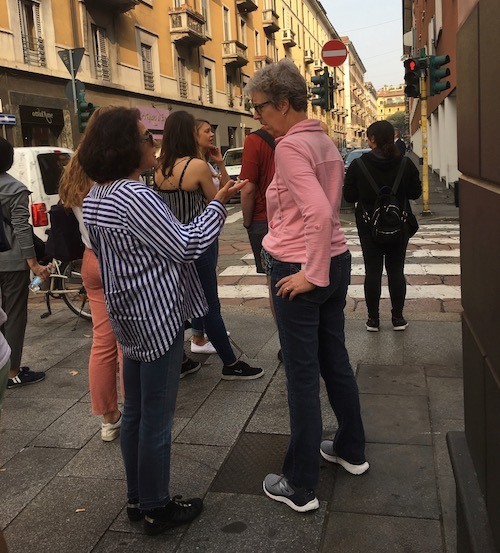 Today, Brera stands as an expensive neighborhood bustling with art galleries, restaurants, and fashion houses. Pinacoteca Brera is an old mansion turned museum that was captured by none other than Napoleon when he coronated himself in Milan on May 26th, 1805. To commemorate that auspicious occasion the invaders erected a very Roman statute of Napoleon, bearing no discernible resemblance to the actual person, in the middle of the courtyard. 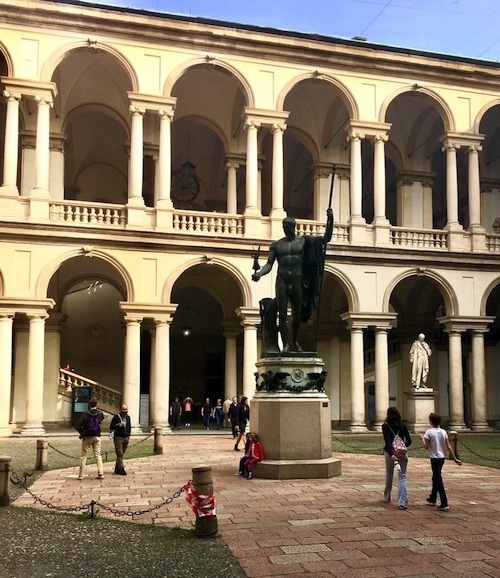 If you have an appreciation of renaissance paintings, then walking into Pinacoteca Brera in Milan is going to be one of your best experiences. The collection of Renaissance art in this beautiful museum is perhaps unmatched anywhere in the world. But, we were also impressed by how wonderfully some of the paintings were displayed, leaving ample seating space for viewers to enjoy these massive works of art. We learned so much about Caravaggio, Tintoretto, and Bellini. 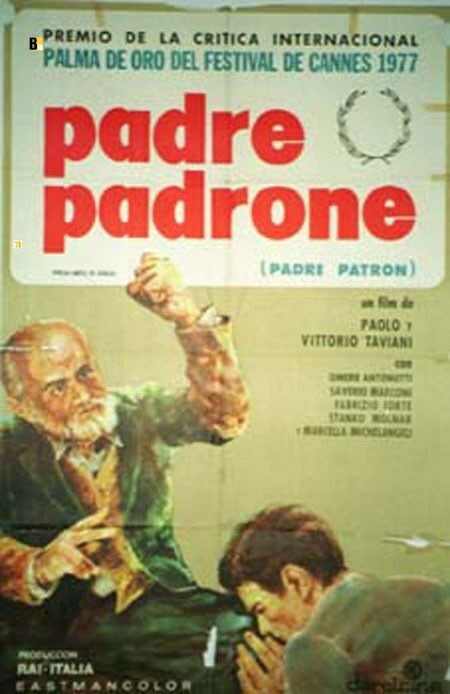 There are several works that are simply amazing. This may be boring to some, but I promise to be brief about my personal experience and learning. A great painting by the Bellini brothers is of course “Saint Mark Preaching in Alexandria.” The painting shows an imaginary Egypt, envisioned first by Gentile Bellini (1429-1507), and later, after Gentile’s death, completed by Giovanni. The work is one of the greatest paintings one can see anywhere in the world. You could even call it a precursor to many Orientalist paintings of the 18th and 19th centuries. A great example of special arrangement, architectural visualization, and colorful texture, the painting speaks, more than anything, to the give and take between great civilizations. It displays just how much and how long the East has been in the consciousness of the West. 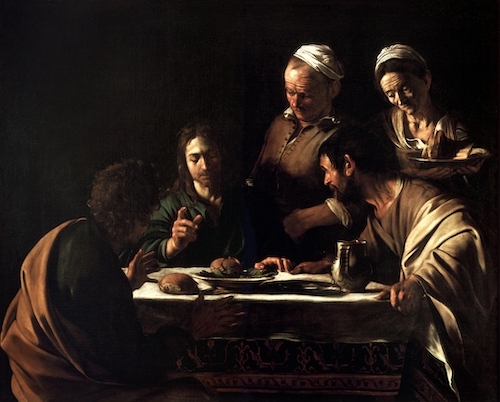 The second eye-opening painting for me was the “Supper at Emmaus” by Caravaggio (1571-1610). This painting is highly regarded for its composition, and, notably, the placement of Jesus, who sits not at the center but appears instead as a common visitor at one end of the table, making the whole event more human and ordinary. “Supper at Emmaus” exemplifies a pivotal moment when art transitioned into the early “modern” era. 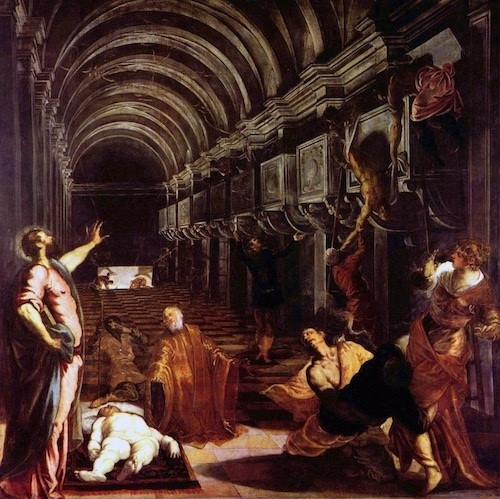 My third favorite painting was “Finding of the Body of Saint Mark” by Tintoretto (1518-1594). Almost cinematic in its storytelling, the painting has an amazing composition; the perspective shifts from darkness to light, suddenly revealing Saint Mark as he commands the Venetians to stop the search for his body. Legend has it that when Leonardo Da Vinci (1452-1519) was commissioned by the duke of Milan to paint his great painting of the Last Supper, the Duke, unable to pay him, offered him instead a piece of land to make wine. 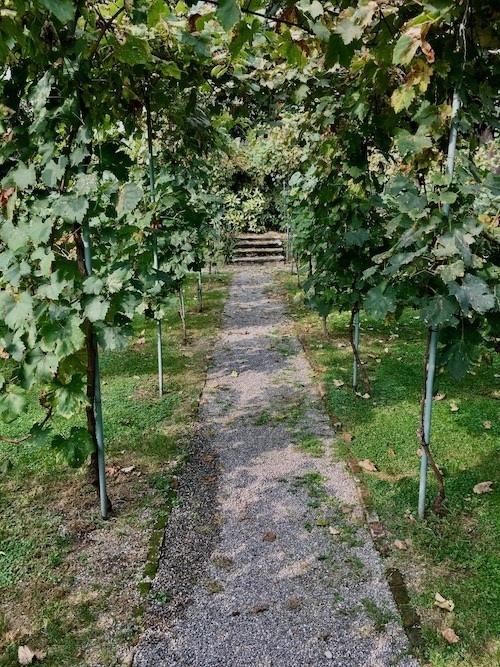 La Vina di Leonardo is supposedly the place where Leonardo da Vinci grew grapes while he was working on “The Last Supper” in the refectory of the convent of Santa Maria della Grazie, just on the other side of the road. 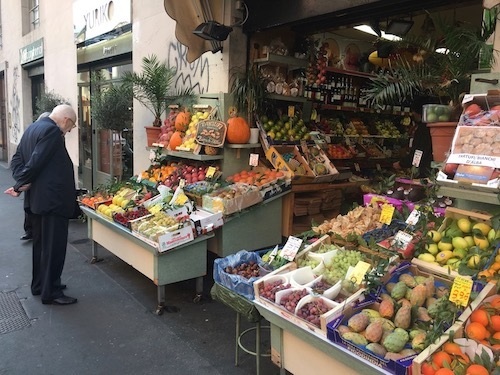 Over the years I have felt very close to the Italian spirit, and, as an Iranian, developed a great appreciation for Italian people, their history, and their culture. 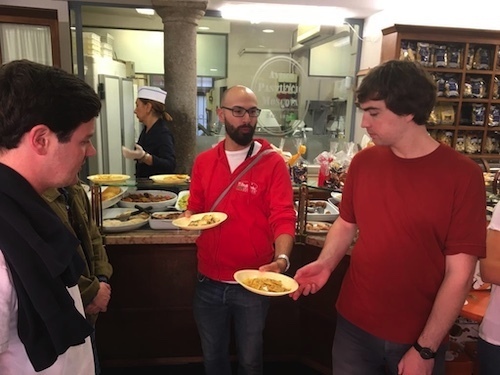 We took a walking food tour of Milan, tasting a variety of foods around the Brera neighborhood. We even met a wonderful resident of Saint Paul, MN in our group. 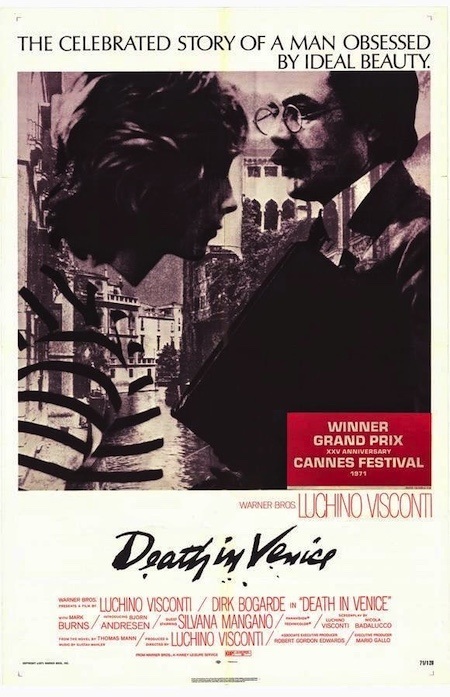 When I was told about the Visconti family who ruled Milan from 1277 to 1477, I asked our tour guide if Luchino Visconti (1906-1976), the great Italian filmmaker who made Death in Venice with Dirk Bogarde, was related to the family? Receive emails about warehouse sales & special offers - Thanks!